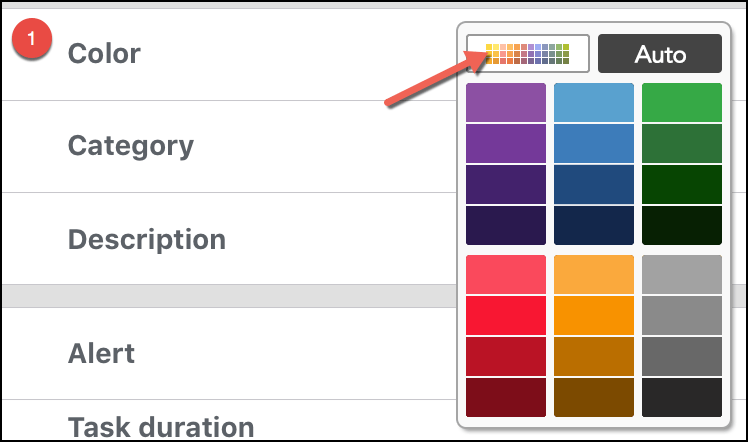 From version 8.40, when choosing colors for tasks and categories, besides picking color from palette/picker, you can now type in color code, eg #11eeff. 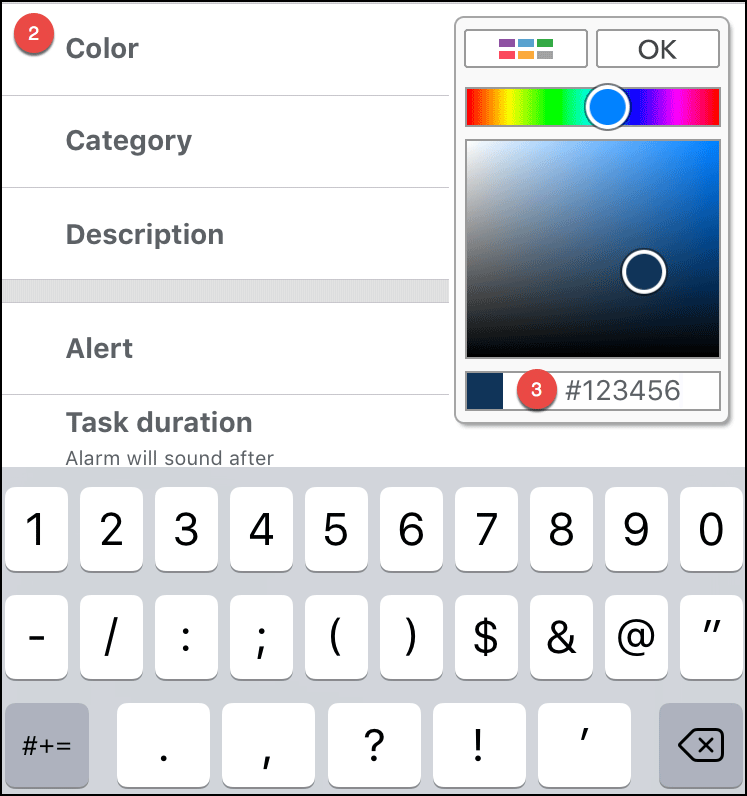 It is very useful if you want to have same color for several different tasks. How do I use categories? 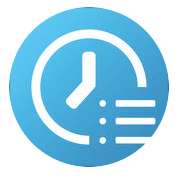 What is the difference between Lite and PRO (or upgraded Lite) version?